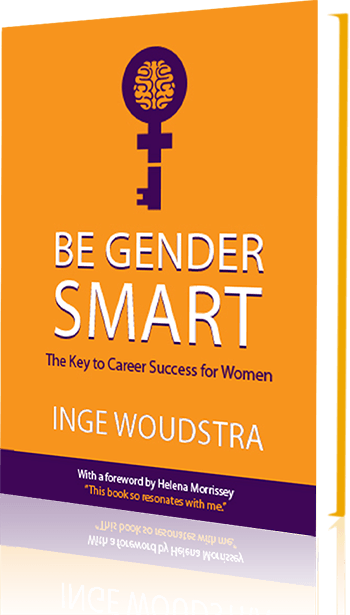 To receive your free 2-page executive summary of Be Gender Smart directly to your mailbox, just register here. 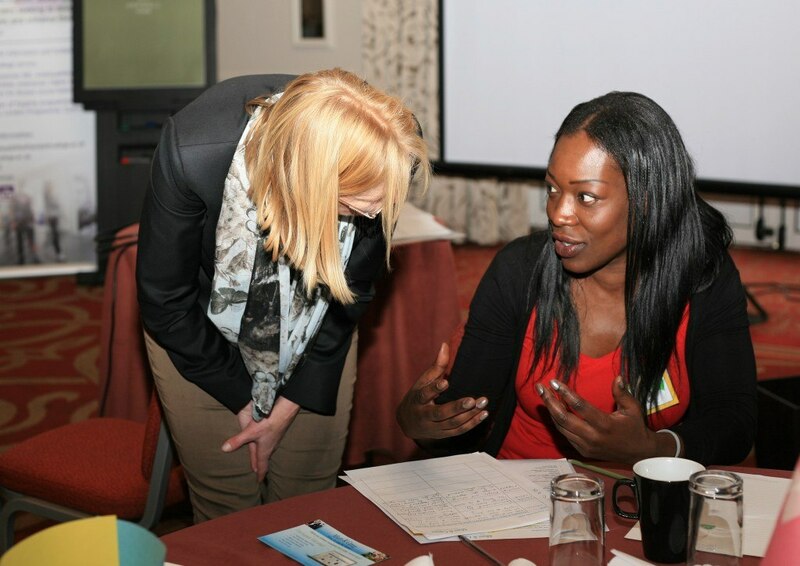 With great tips for women, managers and organisations. Please note: Once you have registered and confirmed your registration, you will receive a mail with your Executive Summary.